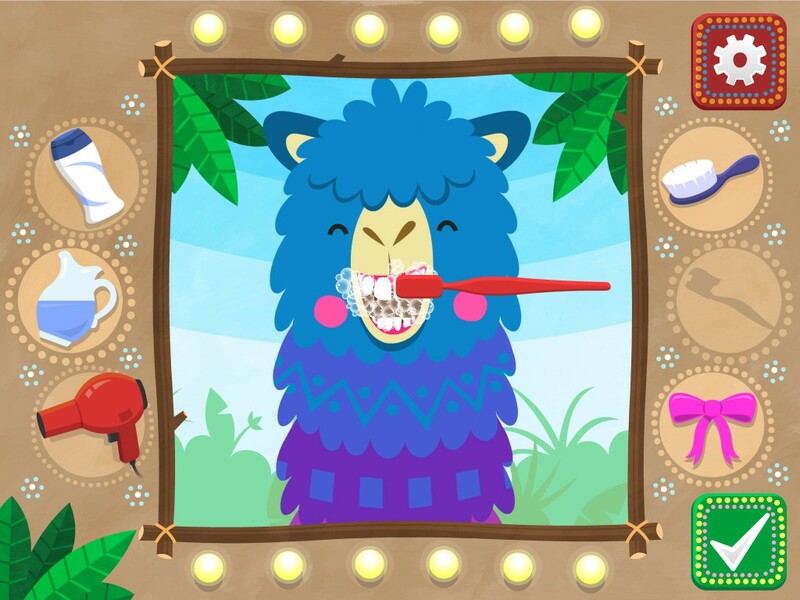 Pacca Alpaca is a multilingual app, which encourages children to learn new languages and inspires them to become culturally aware as they embark on an Australian adventure with a cheeky and fun loving Alpaca called Pacca. Pacca Alpaca – Australia is the first in a series of Pacca Alpaca adventure apps from Anamil Tech Studio. Each app will introduce children to a new country and cultural setting while they play games and learn new words from five different languages, with more to come. Pacca is present in all the adventures and his natural sense of curiosity, fun and wonder mirrors the spirit of youngsters aged 2 to 6 year old.